When in Miami…Corona Electric Beach this Friday! For vivid Corona-drinking house-music fan, this event has been tailor-made for yours truly. After missing out on the Electric Beach last year, I am poised to join the crowd this time for sure. 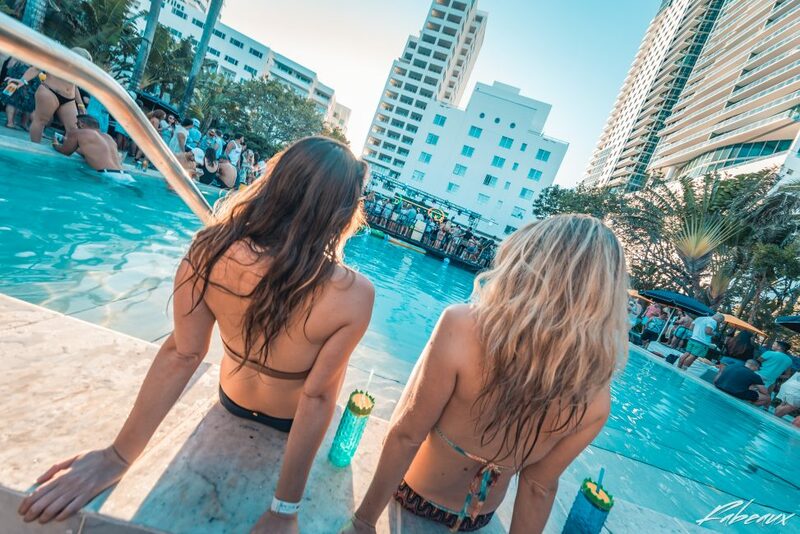 With artists such as Gorgon City, Dom Dolla, Redlight and Sonny Fodera, there is plenty of clubby house music to listen and dance to this Friday at the Shore Club in SoBe. Doors open at 1pm and the pool-party will last until 11pm and since it is a fully sponsored event, it comes for free if you reserve in advance.